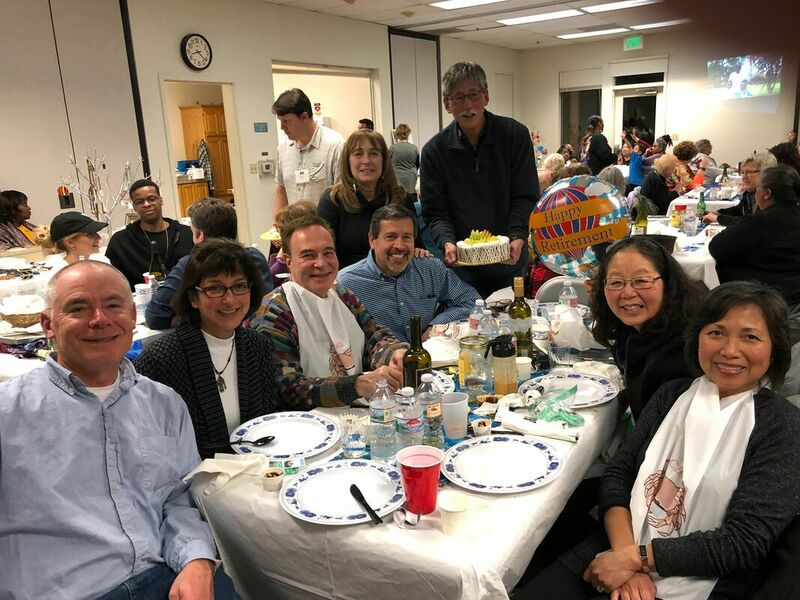 On February 9, 2019 Tamu Orphans Support Fund (TOSF) hosted their 9th Annual Crab Feed Fundraiser at Harbor Bay Community Center, Alameda. From the bottom of our hearts, thank you for attending and for your generosity of donations and purchases. Your support made for another very successful event. We also wish to thank those who could not attend but who thoughtfully sent in donations to support our efforts. We missed you and hope you will be able to join us at future events. 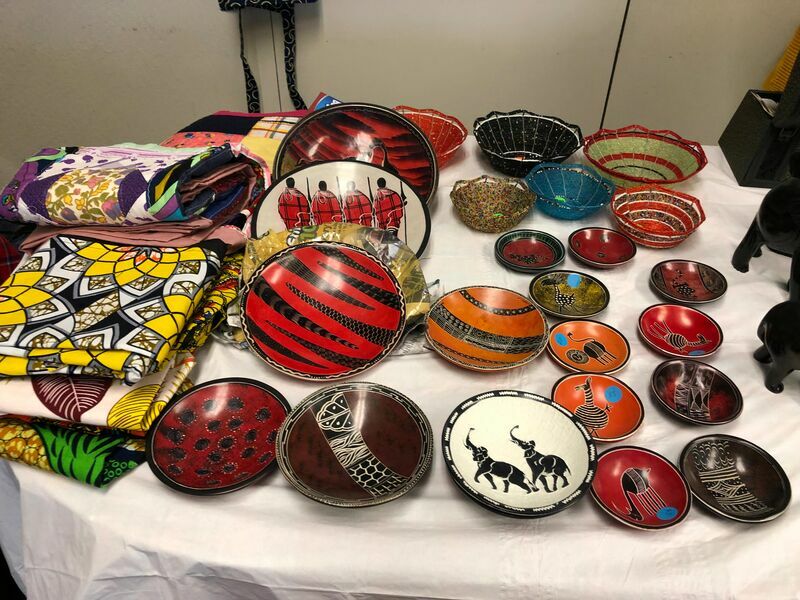 The night featured an eclectic selection of drawing and live auction items, including rare wine/alcohol packages, restaurant certificates, as well as the sale of Mexican and African jewelry, curios, bags, baskets, fabrics, and much more. THANK YOU to all the people and organizations that contributed to our drawing and auction items. And, thank you for your purchases! On October 6, 2018 Tamu Orphans Support Fund (TOSF) hosted their 3rd Annual Fall Festival Fundraiser at Harbor Bay Community Center, Alameda. From the bottom of our hearts, thank you for attending and for your generosity of donations and purchases. Your support made for another very successful event. We also wish to thank those who could not attend but who thoughtfully sent in donations to support our efforts. 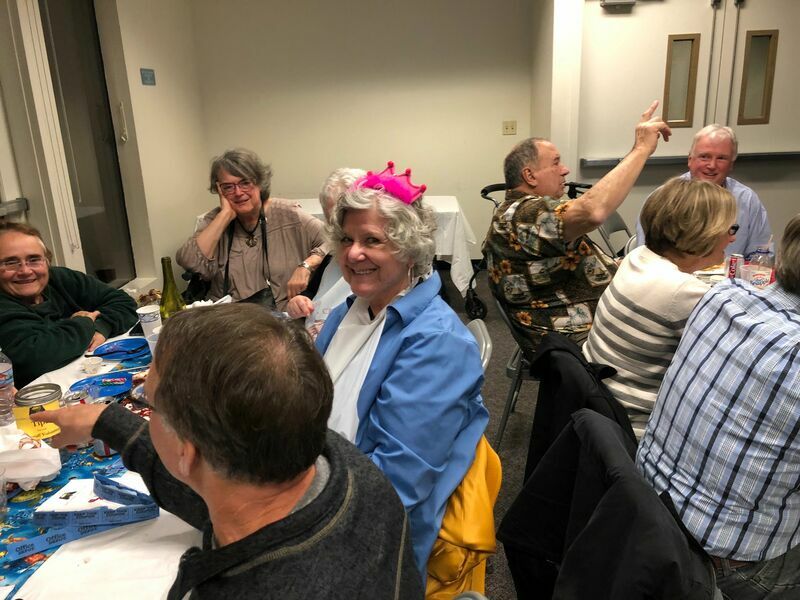 We missed you and hope you will be able to join us at future events, like our Crab Feed on February 9th, 2019. 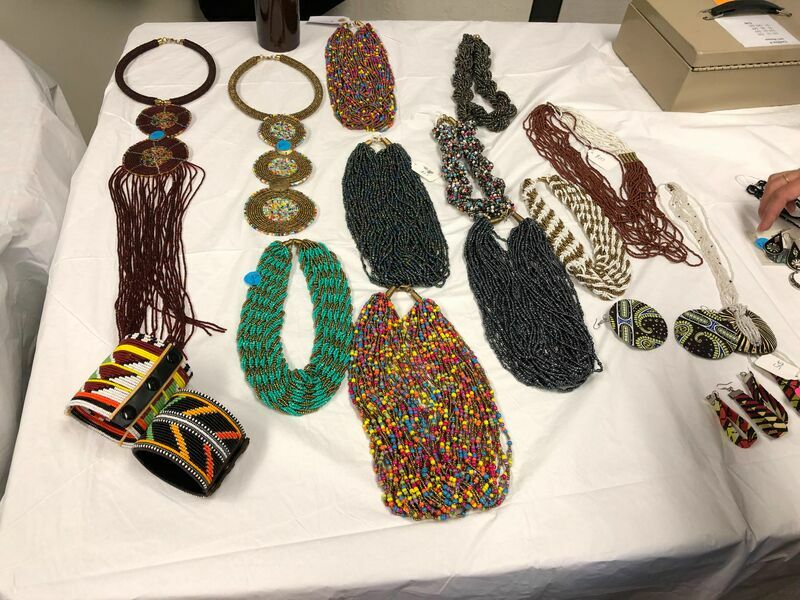 The night featured an eclectic selection of drawing and silent auction items, including rare wine/alcohol packages, restaurant certificates, as well as the sale of Mexican and African jewelry, curios, bags, baskets, fabrics, and much more. 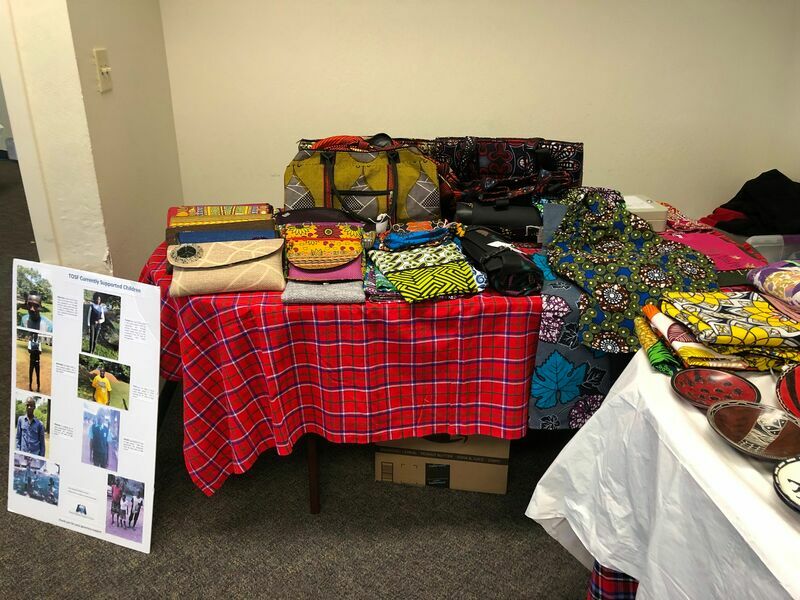 THANK YOU to all the people and organizations who contributed to our drawing and auction items. And, thank you for your purchases! 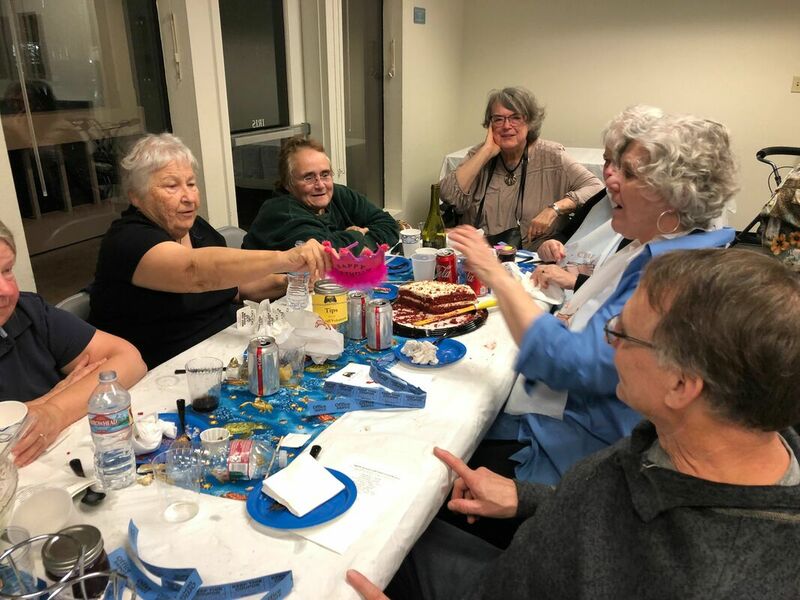 VIP Music Duo, featuring Patrice DeArman on Vocals, one of the lead singers of Pride and Joy, and Vic Artiga on guitar electrified our guests with a combination of beloved songs from the past and popular hits of today. We received wonderful comments from our guests about the great food catered by Laura and Fernando Coronado. We agree, the food was outstanding and the service was excellent. We are delighted that they have agreed to return next year. Be the first to hear about upcoming events and stay apprised of our current projects and fundraising efforts.